"Together, we see a world where people unite and take action to create lasting change – across the globe, in our communities, and in ourselves. Each day, our members pour their passion, integrity, and intelligence into completing projects that have a lasting impact. We persevere until we deliver real, lasting solutions." The Rotary Club of Goderich, chartered in 1962, is part of the 1.2 million members in 35,000+ clubs of Rotary International, who has been committed to serving our community locally and around the world. The Goderich Rotary Charitable Foundation was established in 1976 to accept charitable donations to help support the work of the Rotary Club of Goderich. The charitable foundation is registered with the Canada Revenue Agency (CRA) registration #889246245RR0001 as a Registered Canadian Charity. It is able to receive donations and bequests and to issue income tax receipts for qualifying donations. The GRCF's mission is to improve the well being of the people residing in our community with special emphasis on youth, quality of life and community needs. The GRCF is managed by a board of Directors who are the six most recent Past presidents of the Rotary Club of Goderich. The board has an oversight role to ensure proper operation and reporting of the Foundation to ensure full compliance with CRA regulations. 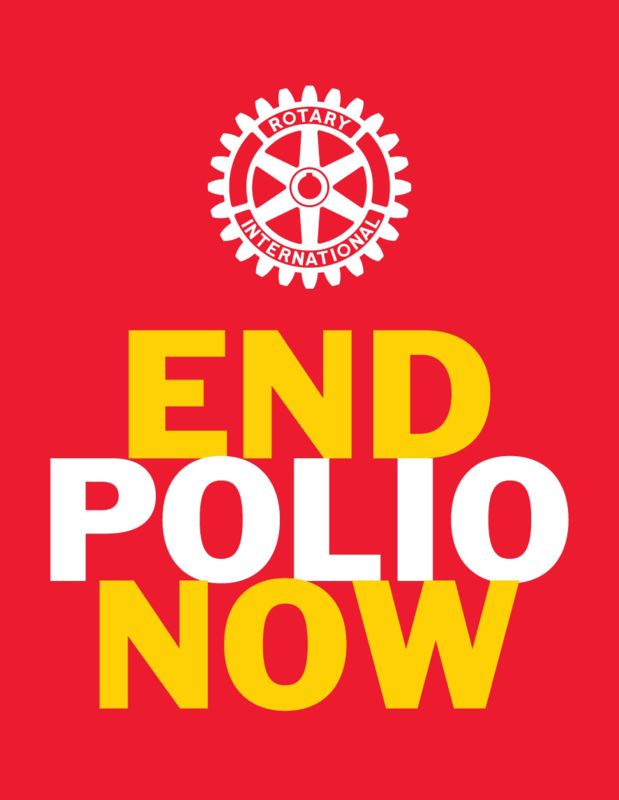 The charitable foundation's fiscal year, and the board's terms of office, coincides with the Rotary year, that being July 1st through June 30th. All members of the Rotary Club of Goderich are also members of the Goderich Rotary Charitable Foundation. Donations to the Foundation can be made as cash, as memorial donations or to honor someone, transfer of securities, and planned giving or bequests. Cheques are payable to "Goderich Rotary Charitable Foundation"
Thank you for your support and generosity over the past years and your ongoing support into the future.